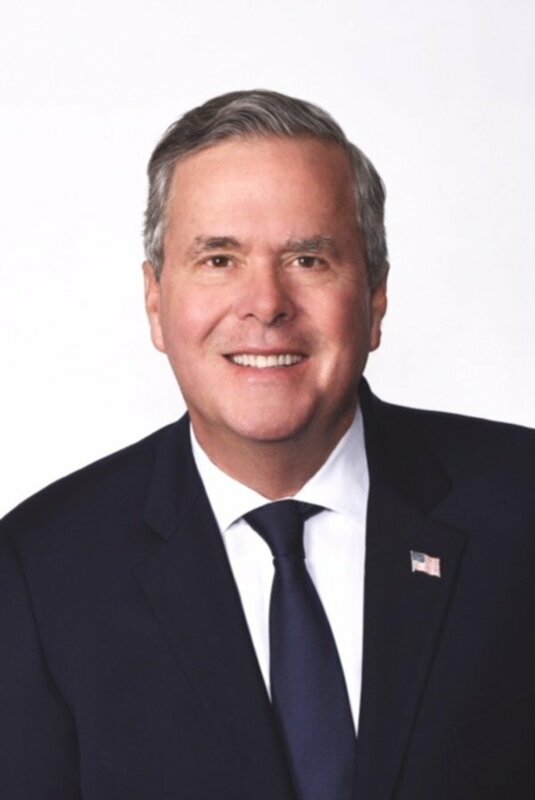 Former Florida Governor Jeb Bush will headline the 37th Annual Law Enforcement Appreciation Dinner and Children’s Charity Fundraiser on November 7th. Bush served as the 43rd Governor of Florida from 1999 to 2007. Bush is the son of former President George H.W. Bush and former First Lady Barbara Bush younger brother of former President George W. Bush. This year’s event will start at 6:00 p.m. at the Ramkota Exhibit Hall in Sioux Falls. The event was founded 37 years ago by Gene Abdallah as a way for local business and community leaders to come together and honor law enforcement officers throughout South Dakota. The event has also raised millions of dollars for children’s charities in the name of law enforcement. Each year, one law enforcement officer receives the William J. Janklow Law Enforcement Officer of the Year Award. Nearly 2,000 people attend the dinner every year, making it the largest of its kind in the United States. Limited tickets remain for $50 each. Anyone interested should call (605) 941-0054. Bush earned a Bachelor’s Degree in Latin American Studies from the University of Texas at Austin and moved to Florida in 1981. With partner Armando Codina, he started a small real estate development company which grew to become the largest, full-service commercial real estate company in South Florida. Bush served as Florida’s Secretary of Commerce under Bob Martinez, Florida’s 40th governor. As Secretary of Commerce, he promoted Florida’s business climate worldwide. In 1994, Bush founded the nonprofit Foundation for Florida’s Future, which joined forces with the Urban League of Greater Miami to establish one of the state’s first charter schools. He also coauthored Profiles in Character, a book profiling fourteen of Florida’s civic heroes – people making a difference without claiming a single news headline. After his election as Governor, Bush focused on reforming education. Florida students have made some of the greatest gains in achievement and Florida is one of only a handful of states that have narrowed the achievement gap. In addition, Bush cut taxes every year during his tenure as Governor and Florida led the nation in job growth seven out of eight years. Bush put Florida on the forefront of consumer healthcare advances by signing Medicaid reform legislation“Empowered Care” in June 2006. Before running for the Republican presidential nomination in June of 2015, Bush led his own successful consulting business, Jeb Bush and Associates, whose clients ranged from small technology start-ups to well-known Fortune 500 companies. He currently serves as the chairman of the Foundation for Excellence in Education, a national foundation focused on education reform. Bush was also the co-chairman of the Barbara Bush Foundation for Family Literacy and chair ofthe National Constitution Center. He is the co-author of Immigration Wars: Forging an American Solution (March 2013) and author of Reply All (October 2015). Bush lives in Miami with his wife, Columba. They have three children and four grandchildren.